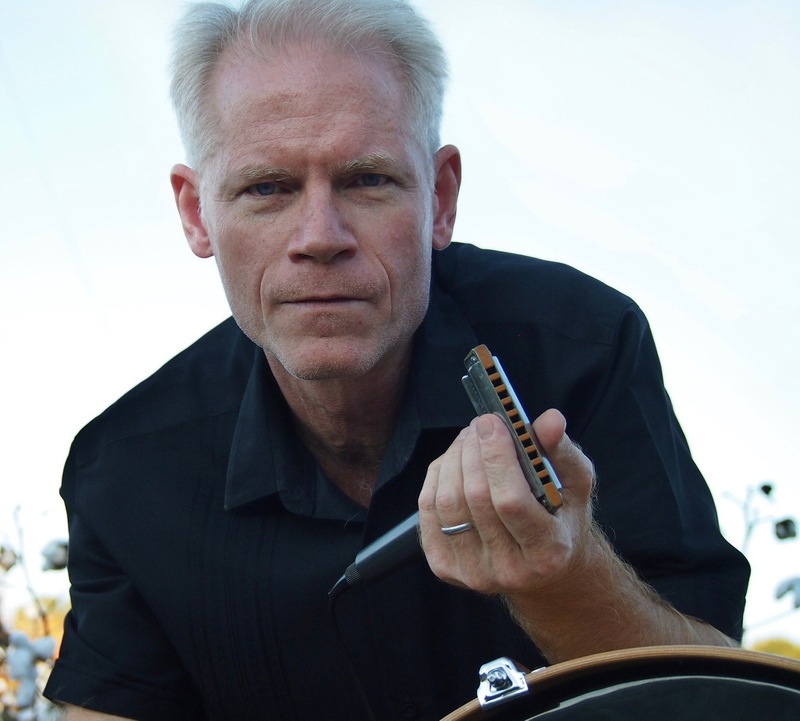 The audio tracks for lessons 91-102 of Adam Gussow's groundbreaking series of blues harmonica tutorials at YouTube, in convenient mp3 form. Each lesson is roughly 10 minutes long. This set includes the two-part "Ten Key Principles for Blues Harmonica Improvisation" and the first eight installments of the popular "records" series in which Gussow plays old vinyl and talks about a series of harmonica and sax players who influenced him from his earliest days, including Big Walter Horton, Sonny Terry, Houston Person, James Cotton, and Paul Butterfield. Bonus tracks include two lessons centered around Tony "Little Son" Glover's groundbreaking mid-1960s instructional book, BLUES HARP.